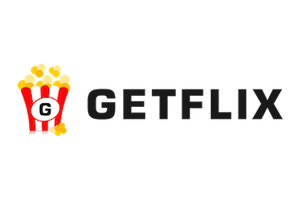 Getflix or HideMyAss? Deciding between the two can be quite a trying dilemma because these are both excellent VPN service providers with millions of happy customers all over the globe, feature-rich plans, competitive prices and the good overall quality of VPN service. So, which one is better?